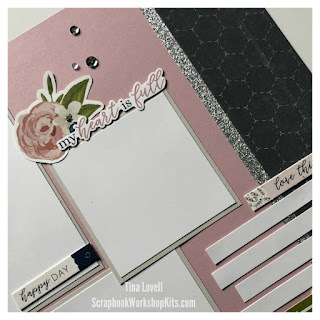 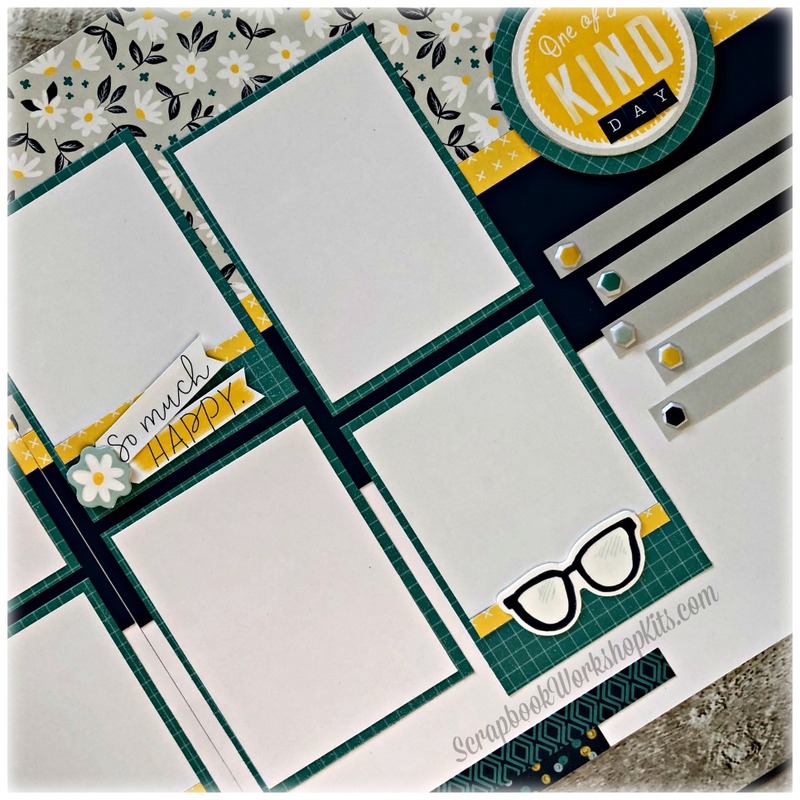 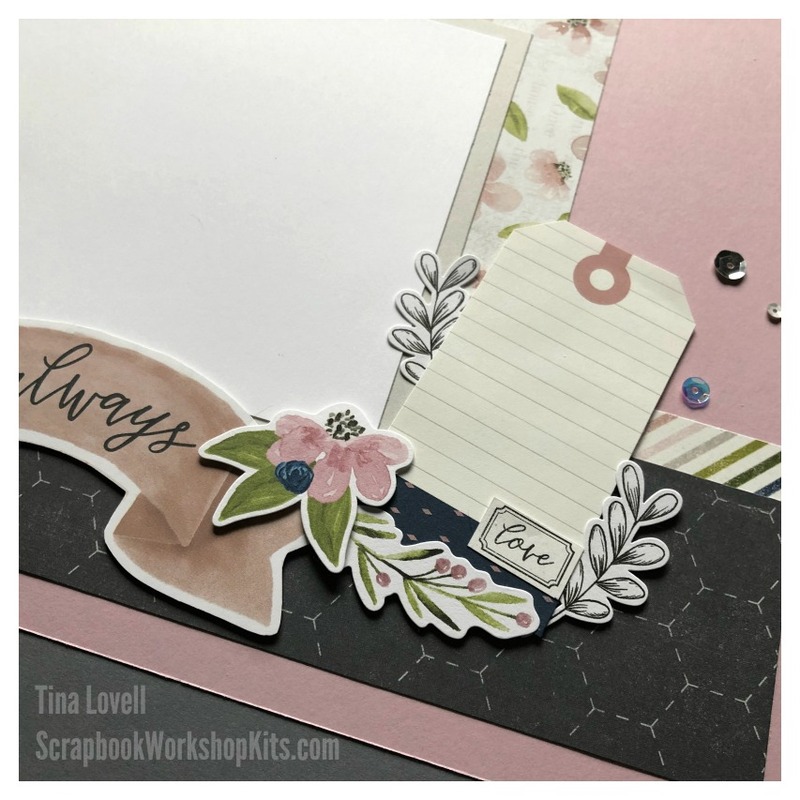 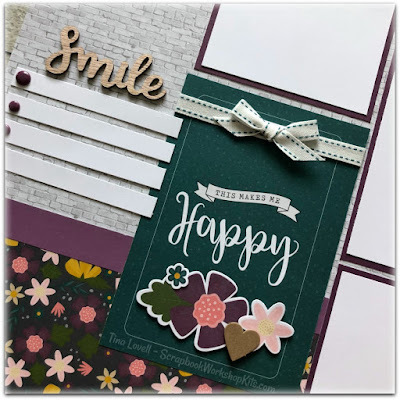 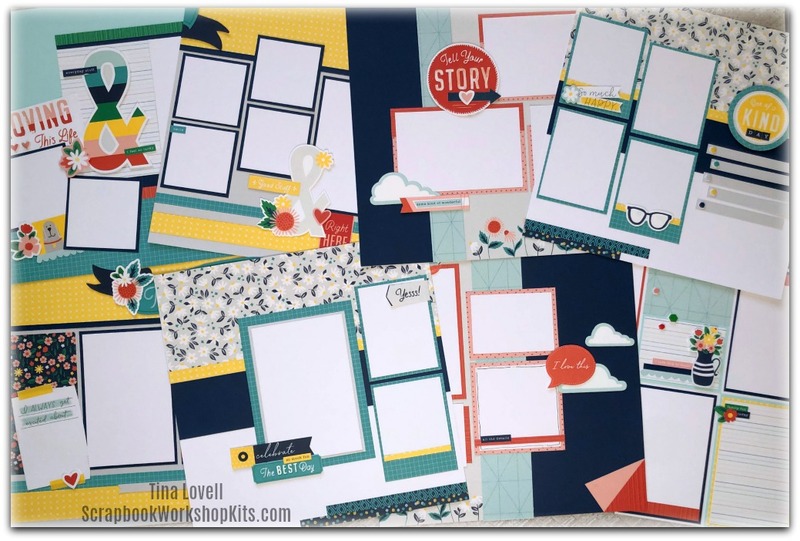 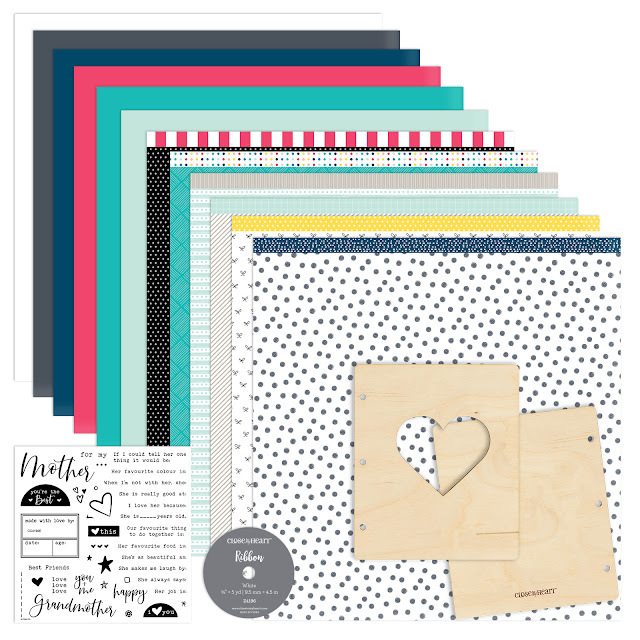 Today's kit is created using the brand newFeels LIke Home paper collection and coordinating products. 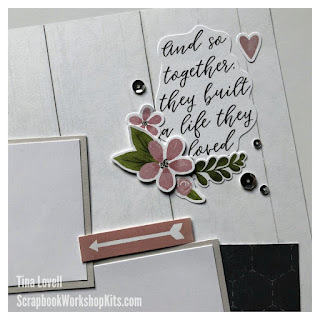 Oh my word, this is such a rustic looking kit. 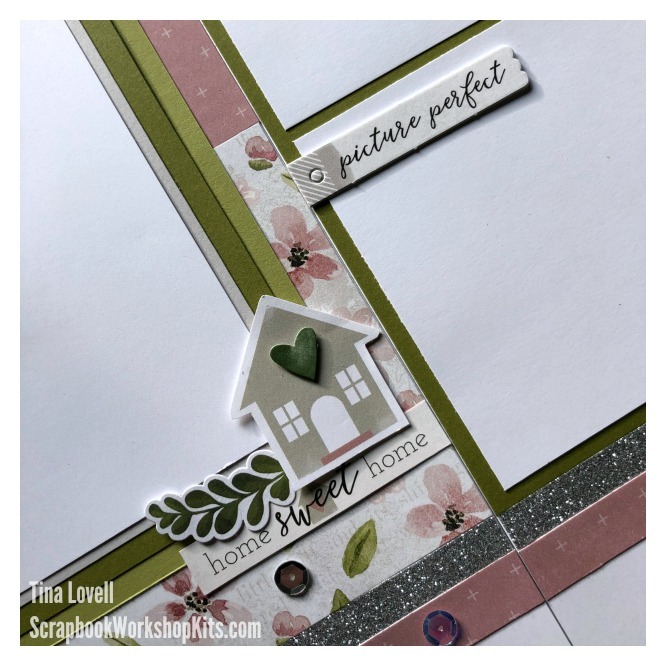 It reminds me of the show "Fixer Upper" so much. 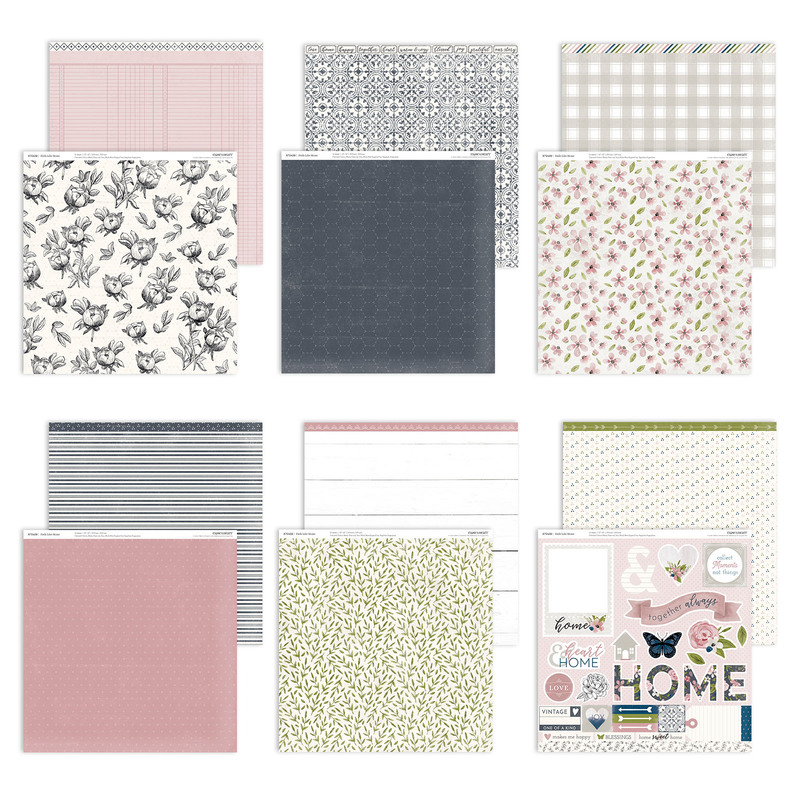 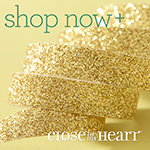 The featured colors are Sugarplum, Charcoal, Mink, Fern, New England Ivy, Black and Sapphire. To make it faster, simpler and easier, we've bundled it all together (and added in a nice discount) into one little kit AND have included a Cutting Template and Design Guide that you can download for FREE! 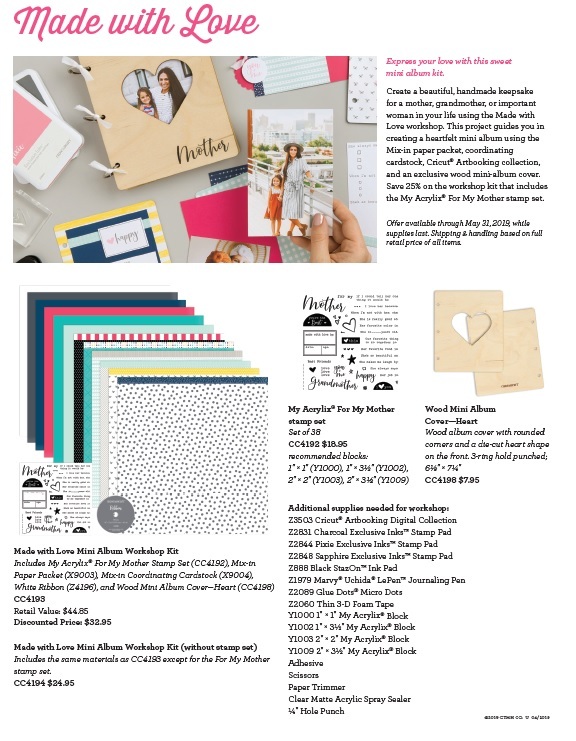 Now lets look at some of the kit contents a little more closely. 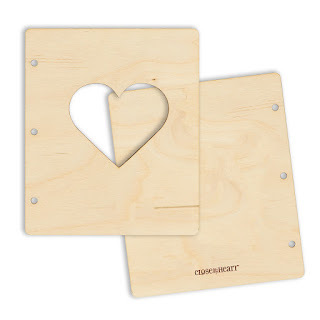 The first thing that will catch your eye is that this album is held together with a Wood Album Cover which ALSO has a cute heart cut out shape. 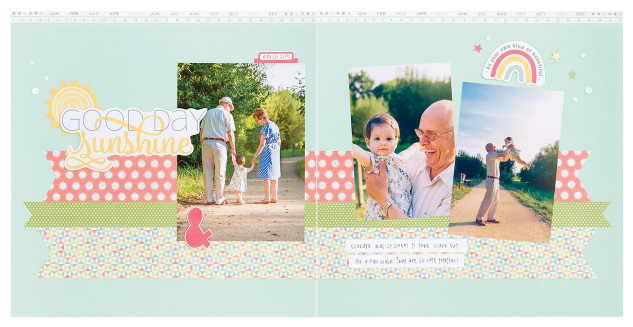 How cute is that?? 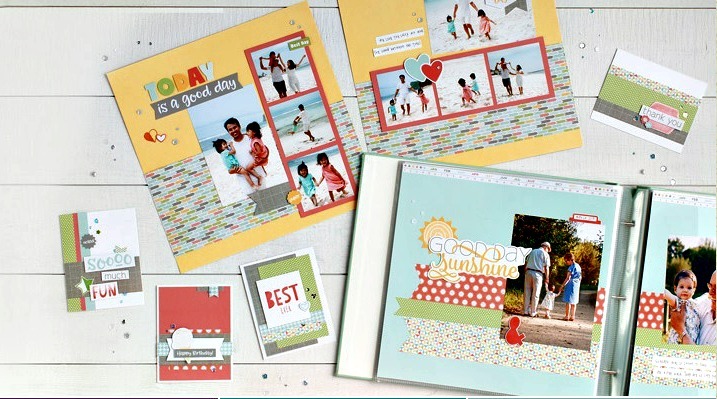 And you can easily customize it using Staz On ink and a stamp from the included stamp set. 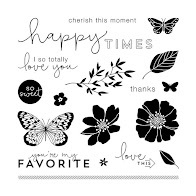 And speaking os stamp sets... check this one out. SO much customization can be added to your album. 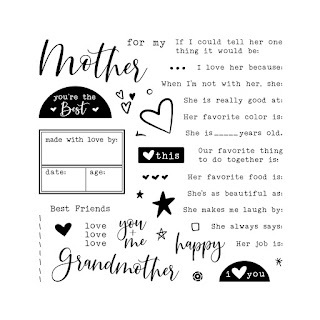 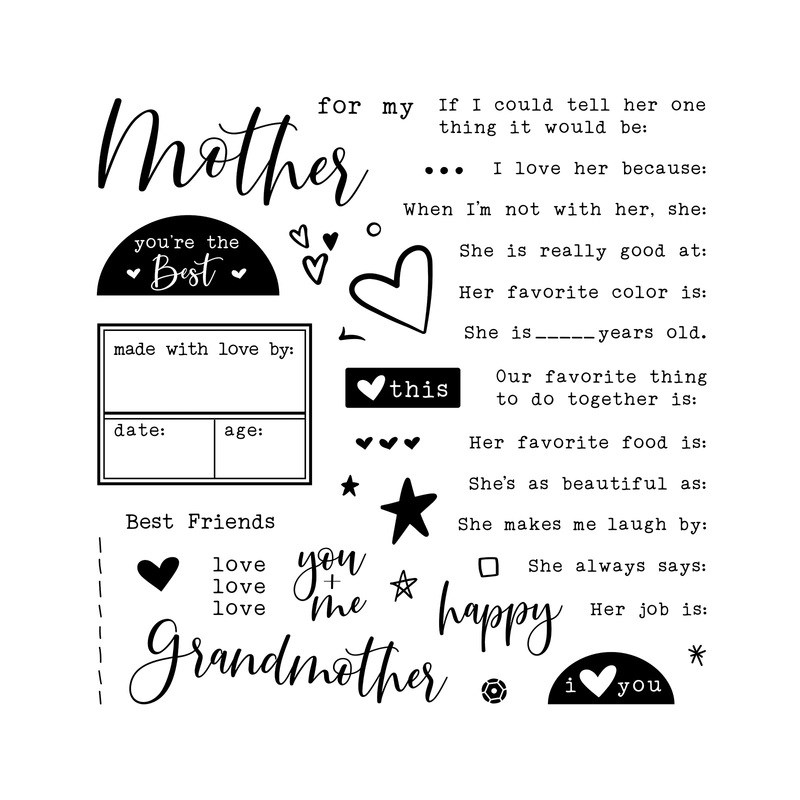 Let your little ones describe her in their own words, and possibly their own handwriting if they are old enough... that is a treasure for sure. 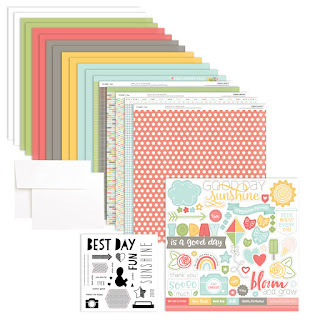 Now look at the whole bundle... aren't the papers so pretty together? 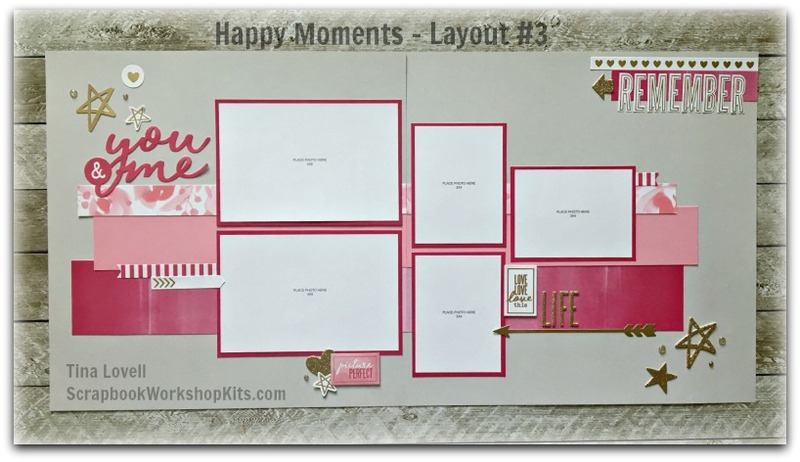 One thing I love about the kits that Close To My Heart creates for us are the color combo's they come up with. 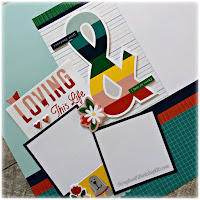 Often times they aren't combinations I would have thought of on my own... but once I see them, I love them! 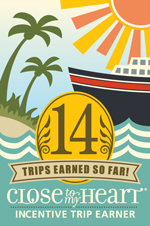 So have I convinced you just how awesome this project is? 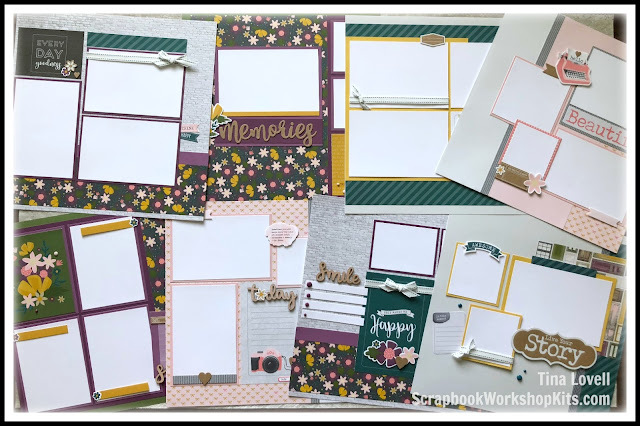 I hope so because I KNOW, without a doubt, that whover is on the receiving end of one of these cute little albums is going to be so touched. 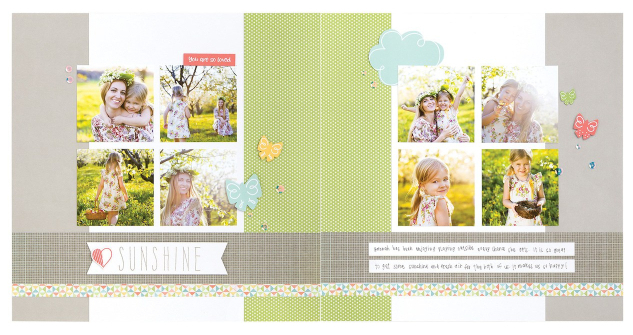 AND, we have a pre-designed, ready to download Scrapbook and Card making project guide to go with it, absolutely FREE! 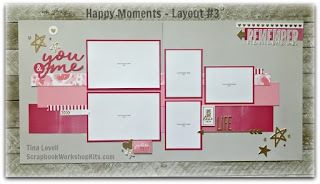 So make sure to download the guide when you are making your selection. 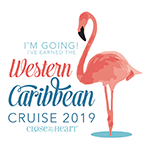 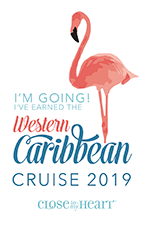 Don't forget, this collection will ONLY be available through May 31, 2019, while supplies last, so order yours right away! 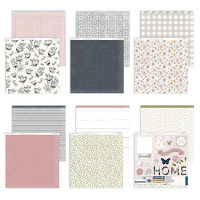 Still sorting and organizing past kits and I have a few of thise "Documented Kits" left in stock. 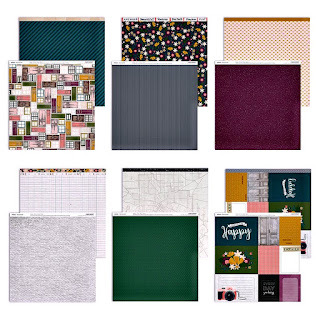 This kit is an 8 page Scrapbook kit featuring the Documented paper collection in rich, autumn toned colors. Included with the pre-cut materials is a full pack of our new Wooden Titles. 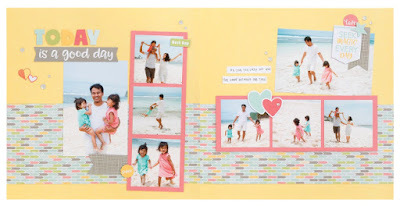 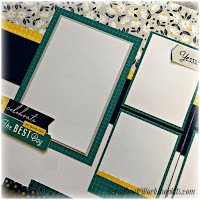 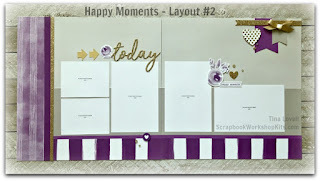 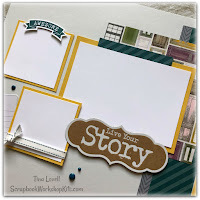 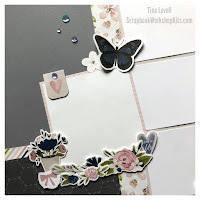 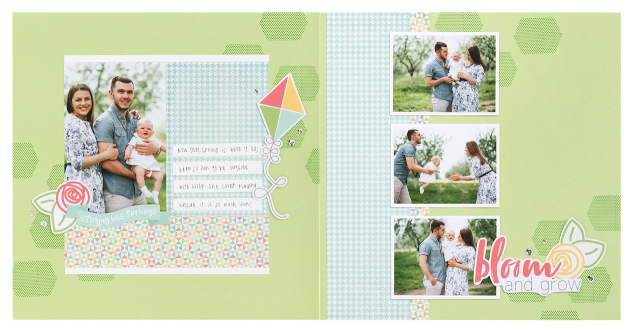 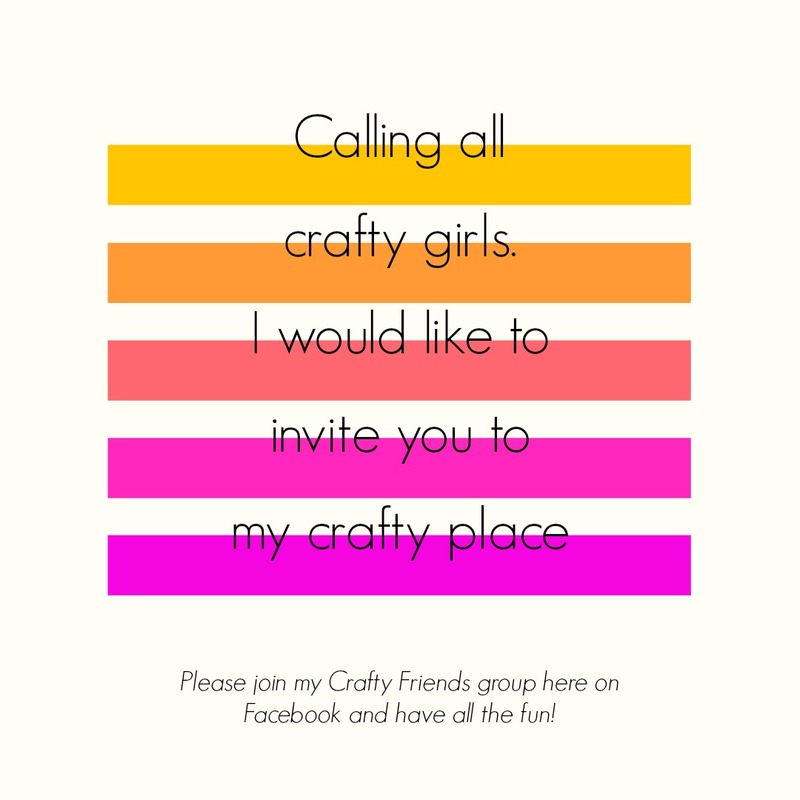 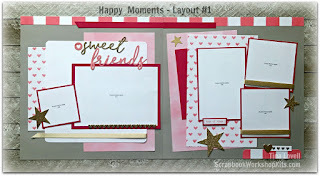 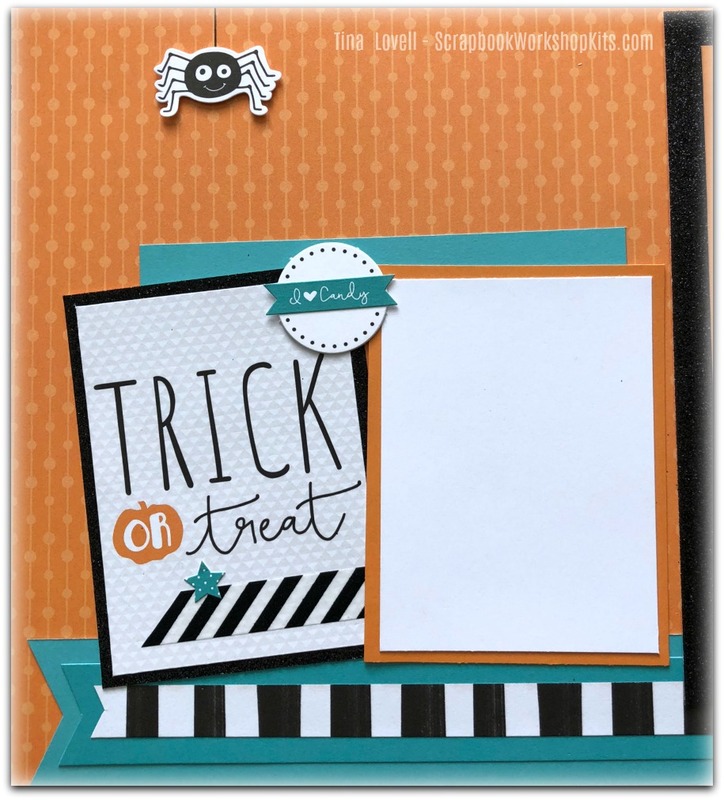 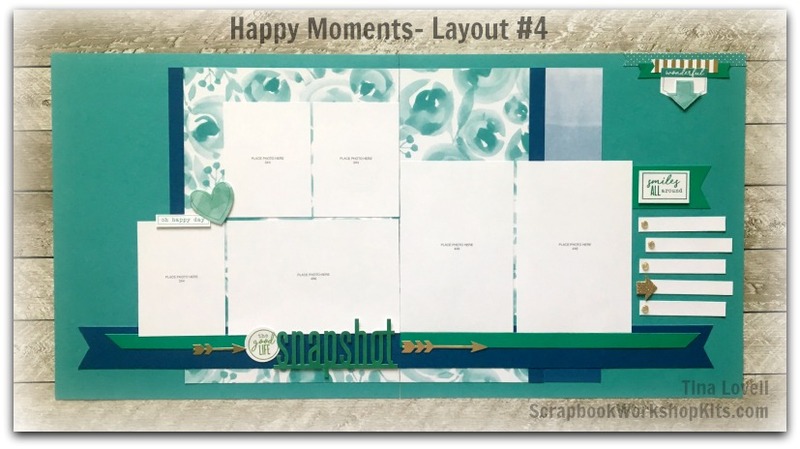 They add a very unique feel to your scrapbook pages. 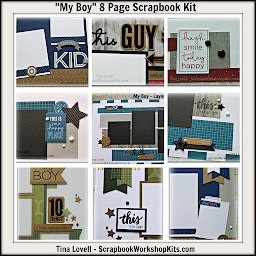 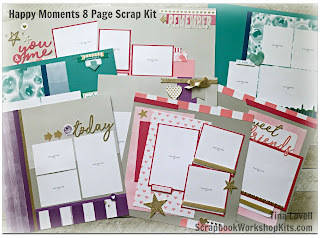 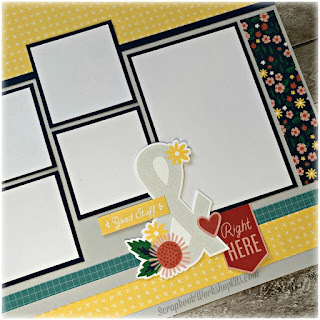 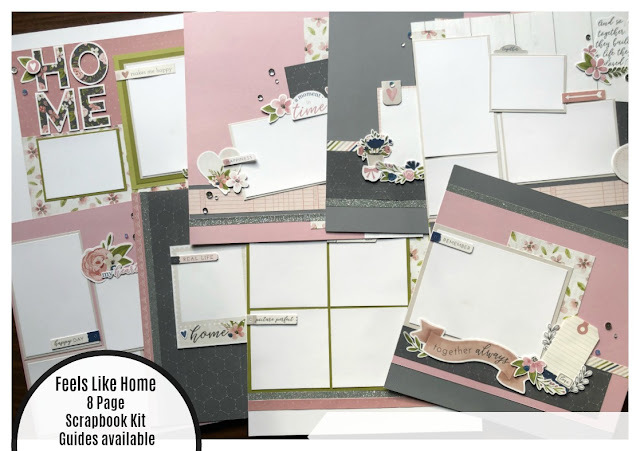 I have a new 8 page Scrapbook Kit ready to head out the door. 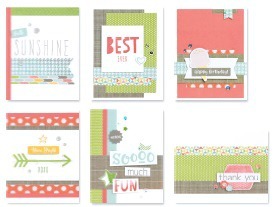 It features the Beautiful Friendship paper collection in the colors of Bashful, Smoothie, Sapphire, Mink and Canary. I think it is a striking color combination. 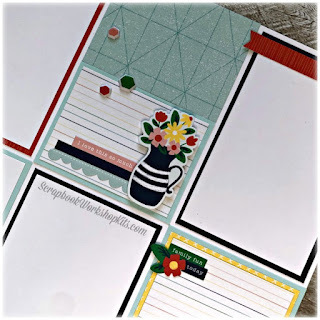 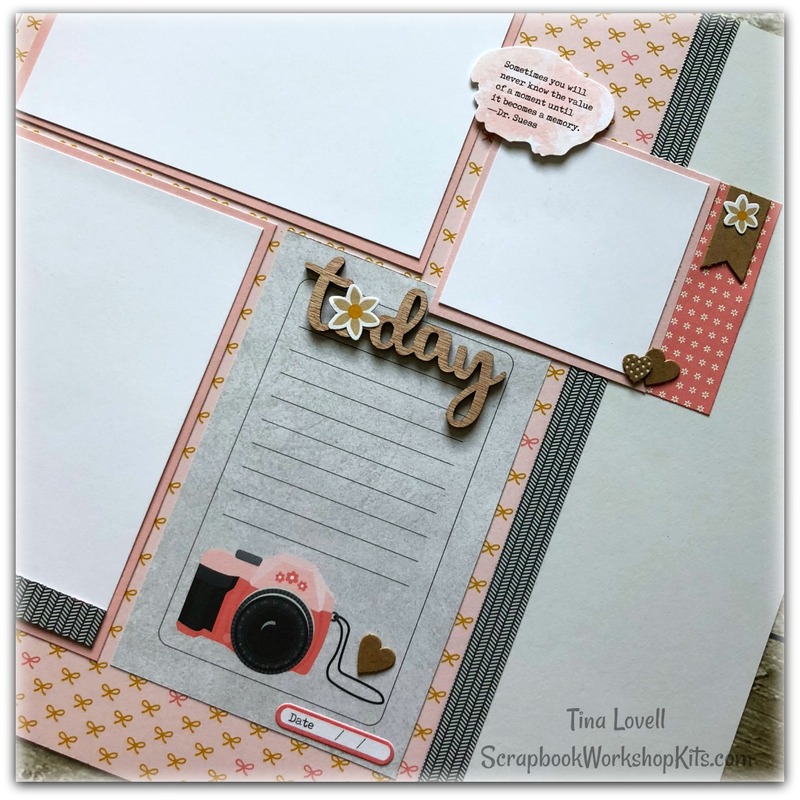 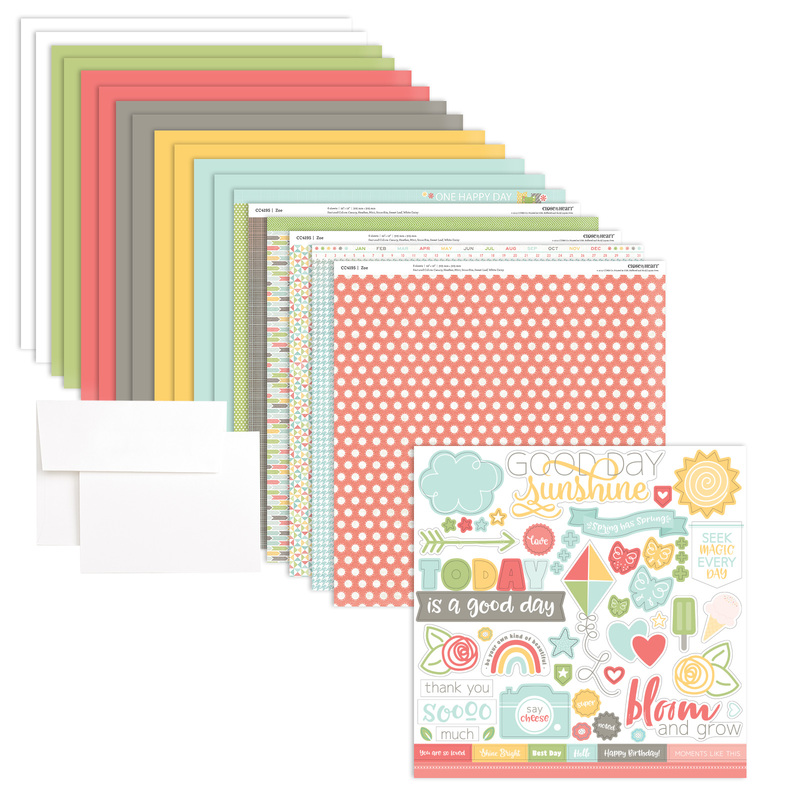 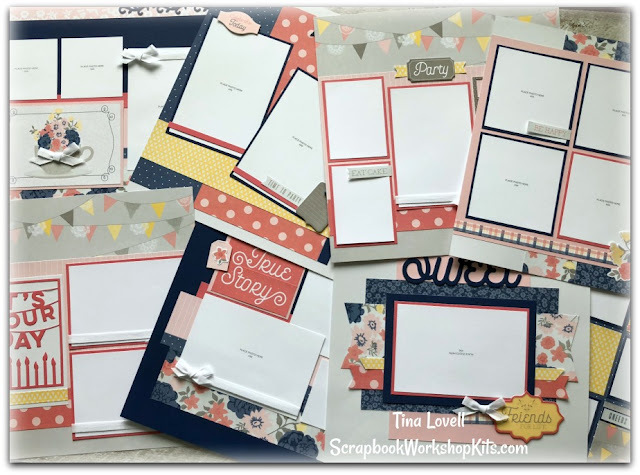 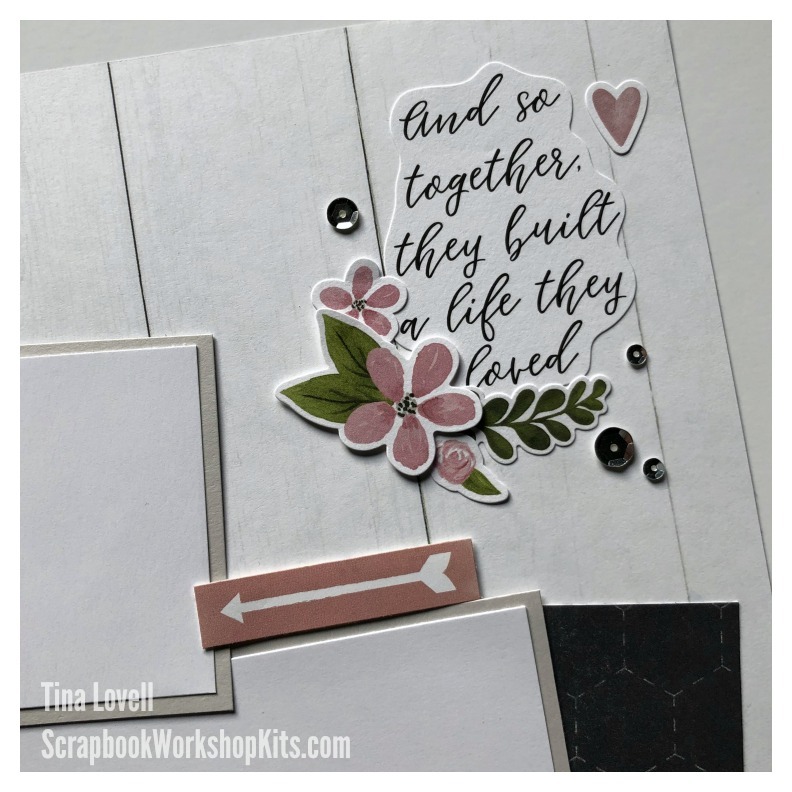 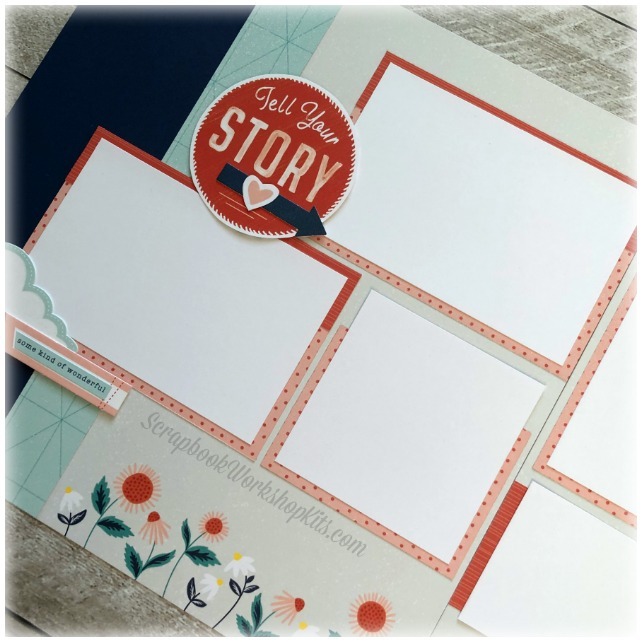 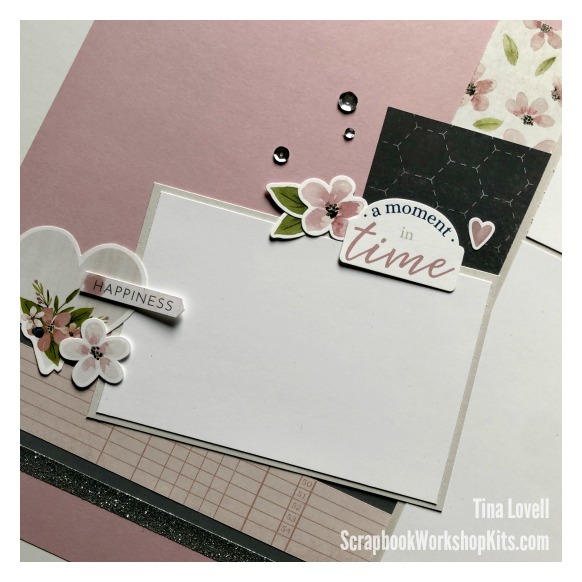 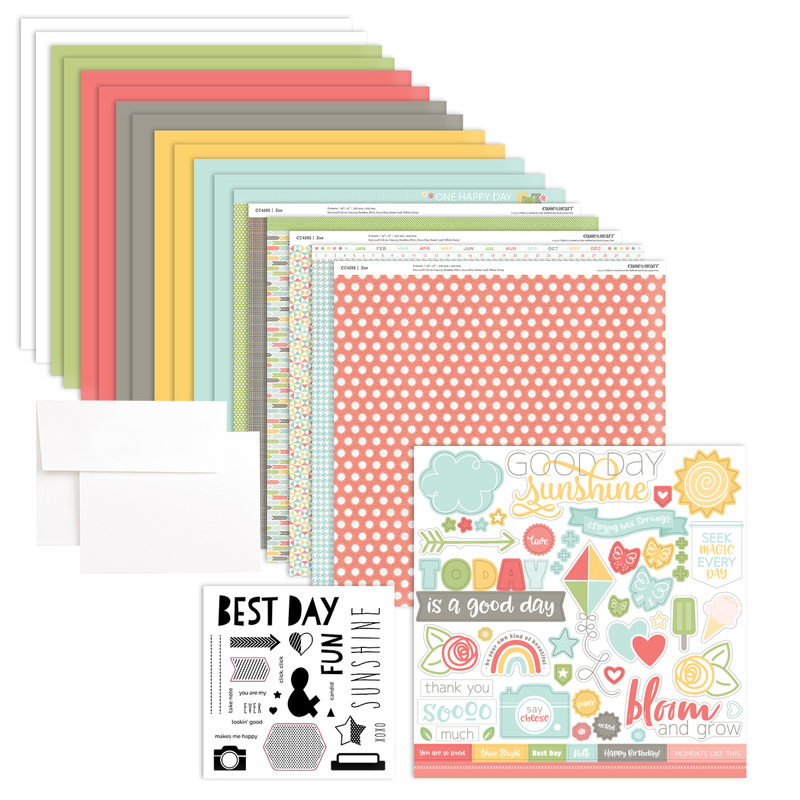 This kit will help you get your scrapbooking done faster, simpler and easier... and with one click, it can be on its way to your doorstep!